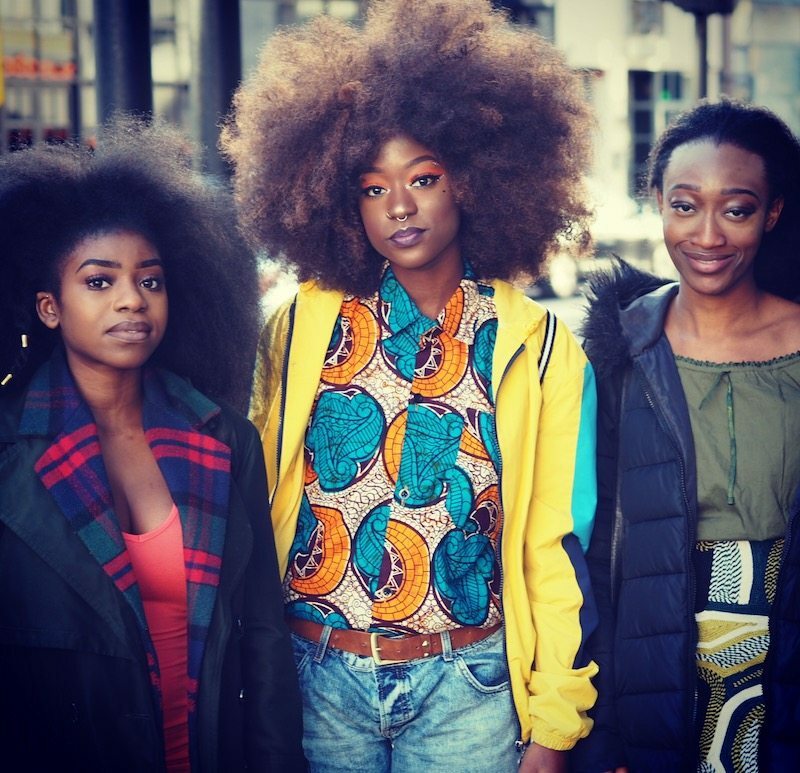 The KOL Social team was in attendance of the UK’s first Black Girl Festival, a one-day festival celebrating Black British women past, present & future with arts, workshops, panels, a marketplace, food market & entertainment for all ages. Black Girl Festival is a venture by Paula Akpan, co-founder of the ‘I’m Tired’ Project and social media coordinator for gal-dem, and Nicole Crentsil, founder of Unmasked Women. Both are passionate about celebrating and championing Black women and wanted to create a festival that showcases London’s talented creative community of Black British women. Check out these photos of stylish attendees.